Holiday Gift Card Sale is BACK! Not sure what to buy that special someone for the Holidays? 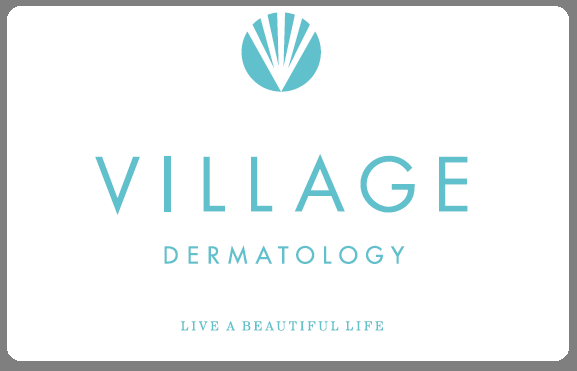 Everyone loves a Gift Card from Village Dermatology. 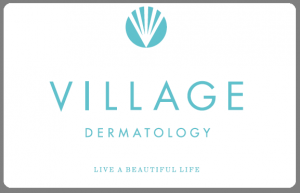 Can be used on Skincare, Cosmetic Procedures and ALC Treatments! Receive 10% more with every $100 gift card purchase!